Wisconsin DUI Attorneys Available 24/7! When You Need Us, We Will Be There! Did you take a breath or blood test? 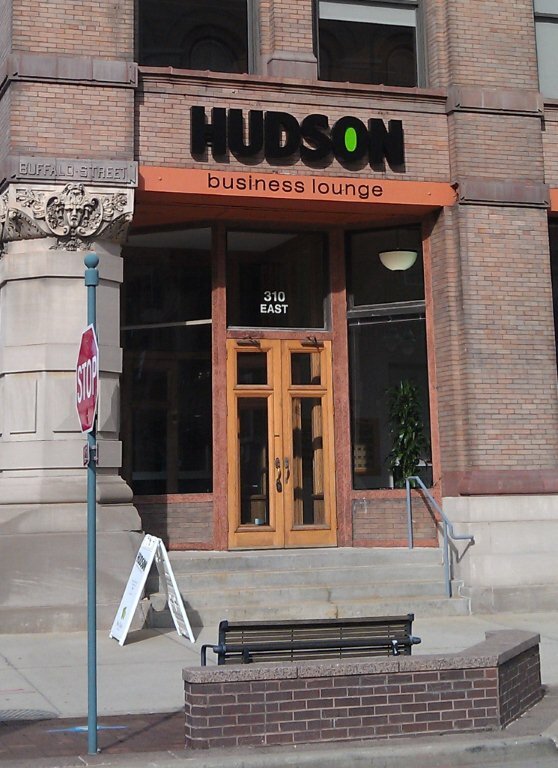 The law offices of Vanden Heuvel & Dineen, S.C. are located in Germantown, West Bend, Appleton, Sturgeon Bay, and Sister Bay, Wisconsin. 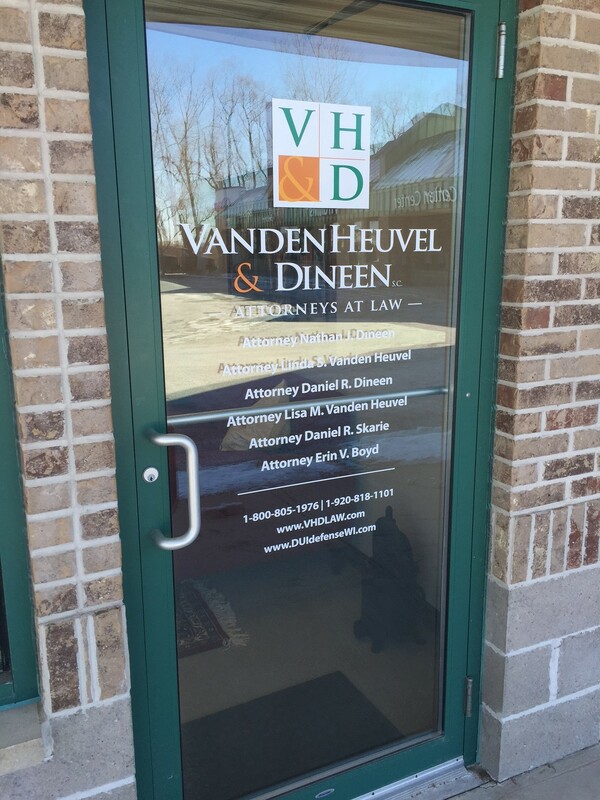 The Wisconsin DUI defense attorneys at Vanden Heuvel & Dineen, S.C. protect the rights of clients throughout Eastern Wisconsin, including the following counties: Washington, Ozaukee, Dodge, Fond du Lac, Sheboygan, Waukesha, Milwaukee, Winnebago, Calumet, Manitowoc, Outagamie, Brown, Kewaunee, Jefferson, Walworth, Kenosha, and Door.